My impetus for writing the article, first and foremost, was to shed light on what I thought was an important and visually appealing collection. 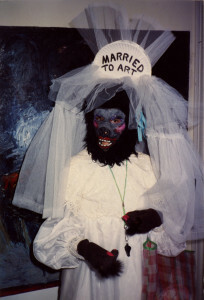 My hope in writing the article “From the Archives” on the Houston Gorilla Girls is to use the platform to talk more in depth about and provide increased awareness of the work that the Houston Gorilla Girls did in leveling the playing field for women artists in the Houston area. 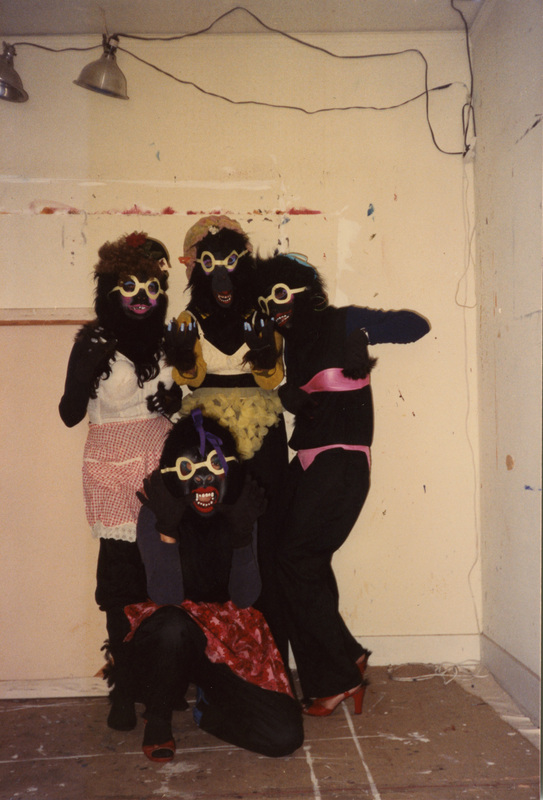 I knew from the outset that the collection would provide many visual examples that would draw interest from potential researchers on what was contained-from masks and stuffed gorillas, to ephemera and photos from their demonstrations at local area art venues in which women were underrepresented as artists. If as a result of this, the article generates interest among researchers and students of art, women’ studies, and other interdisciplinary fields for further scholarly research and publication, then as an archivist I feel as if I have done my job. The article itself wasn’t hard to write. 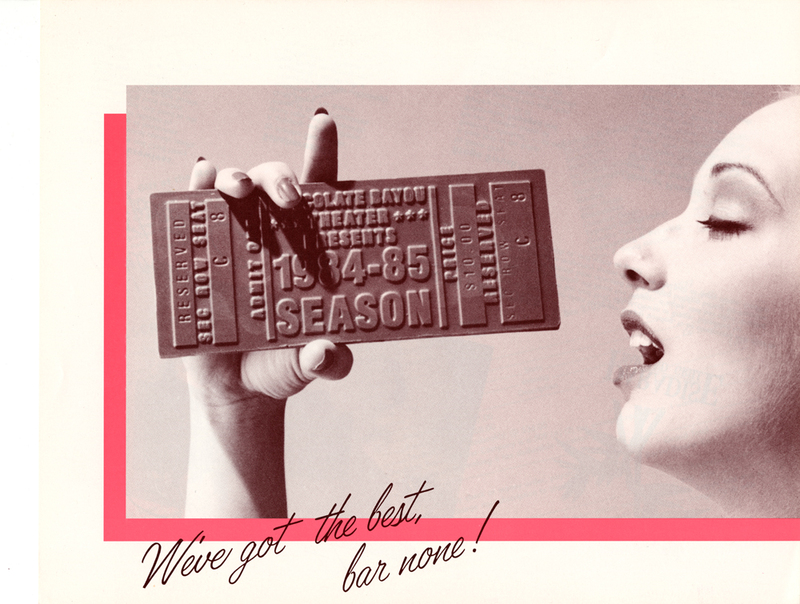 All the ingredients were there from their records, photos, and ephemera. The Houston Gorilla Girls were very diligent and systematic about their own record keeping. It was just assembling what they had into a narrative to share their story and history with the greater public. If I had to sum up the Houston Gorilla Girls, I would say that they were a group of women fighting the good fight in gender equality, who took their cause seriously, but not themselves, and knew how to have a great time in the process. It would appear his work on the article was also a great time in the process. 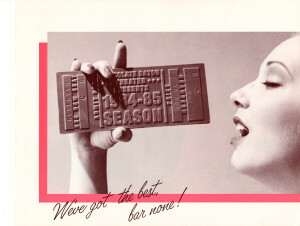 Digital subscribers can read the article on Houston History’s website. Access to all those gorilla-themed weapons of gender and artistic liberation? Free of charge, as always, here at Special Collections. In our youth, the world we inhabit is too large, too grand in our vision to fathom. As we grow older, we are amazed to find it shrinking and shedding some of its grandeur. We begin to find it more manageable, we devour it piecemeal, and dismiss the notion that anything was ever too large for us. Occasionally, however, we are reminded. The spectacles of nature remind us. The mysteries unlocked about ourselves remind us. Or, regardless of age, surveying a vast expanse of ocean and marveling at the unfathomable that envelops our little, blue rock, reminds us. We can’t believe our luck at finding a photograph of the SS Sue Lykes in your collection. 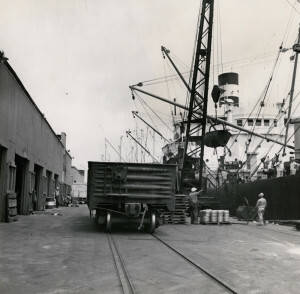 In 1954 the same vessel pictured unloading barbed wire on May 18th 1950 brought our family – Mother and three young girls – from London to Galveston (Dad had come over six months before on the Thompson Lykes and docked in the port of Houston. He had only just managed to earn the fare for us to come and wired it just in time to sail. We remember two other children on the ship, the Russian captain and several other passengers and crew. Lykes had very little, if any, cargo on board. The open expanded metal stairs were terrifying to climb and grandmother had to come behind us encouraging us up to the deck. We left London down the Thames, under the Tower Bridge and out to the sea – riding very high in a thick fog with the fog horn blasting – very exciting and frightening. It took us a month (approx. 15th November? to 16th December, 1954) to reach Galveston as we encountered an exceedingly violent North Atlantic storm, if not a hurricane. Bunk beds fell from the walls and my 6 year old mind wondered why the ship’s bow was going underwater. We upended a card table and slid across the cabin with the roll of the ship. I think there was some damage to the ship as repairs were made during the storm to something the first mate (who we liked because he gave us chocolate) had to scale. Veering southward towards the Azores to avoid any more difficulty, the ship crossed the Atlantic much further south than expected. Mom said she saw fires on the beach. We arrived in Galveston and saw that our Father was beside himself with worry. The ship had been out of contact. We know she has been scuppered and two or three have had her name by now, but we are so fond of that ship that brought us safely here. With her recollection, an unassuming snapshot from the past is irreversibly altered. It becomes a reminder of the peril, wonder, and joy of youth — as well as the richness and warmth that comes through age and experience. As tiny as we can be, at times, we are still significant enough to bring about that sort of meaning and understanding to one another. We thank our patron for sharing her story and take this opportunity to encourage you to do some exploration of your own — online or off. You never know what old friends you might find. Asking a non-Houstonian what comes to mind when they think of our fair city is likely to elicit the typical answers. Oil. Rodeo. Theater. Granted, those who may not know our city so well may not realize how vibrant a theater ecosystem we have carved out. However, thanks to the generosity of our city’s patronage, combined with a bustling Theater District second only to New York, both established and upstart companies have made their home here, producing award-winning and critically successful dramas. 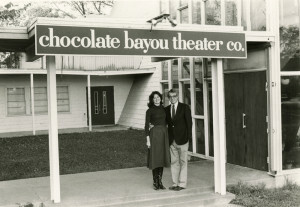 Leonard Wagner and Pat Miller, co-founders of Chocolate Bayou Theater Co. 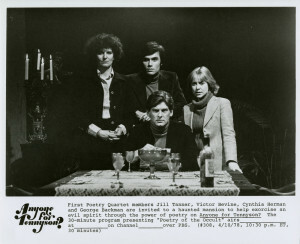 Here at the University of Houston Special Collections, our Performing Arts collections serve to shed light on much of that history. 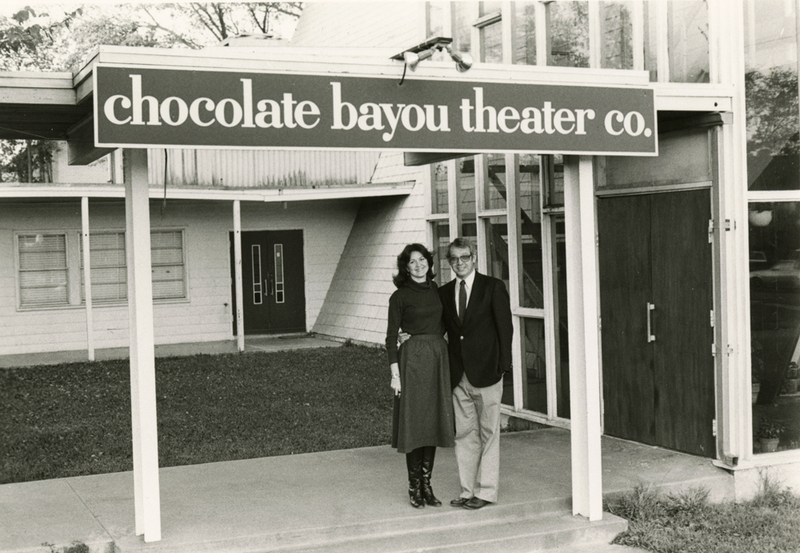 One example from this collection area, the Chocolate Bayou Theater Collection, illustrates what a determined, upstart theater company can accomplish in Houston. 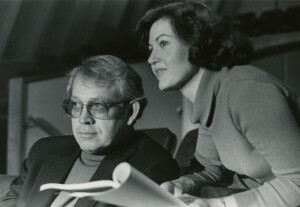 In 1973 Leonard Wagner established a new theater company in conjunction with the Alvin Community College. When Alvin withdrew from the project, Wagner remained undeterred. He partnered with Pat Miller to create the non-profit, professional Chocolate Bayou Theater Company. Enjoying critical success, the CBTC supported burgeoning playwrights through the establishment of the Preston Jones New Play Symposium. Oil, of course, would remain a factor. This is Houston, after all. Financial troubles and the debilitating oil recession of the 1980s impacted a number of the arts in Houston, dependent on the benevolence of their benefactors. Faced with financial difficulties, the CBTC would shutter their operations in 1987. 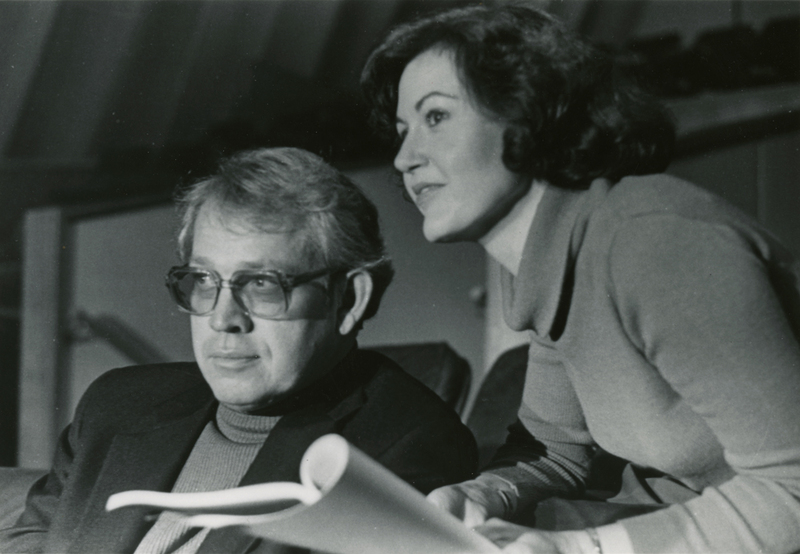 Scarce resources, however, would fail to diminish the legacy of two Rockefeller Foundation grants and over 100 productions through nearly a decade and a half of feverish creativity (The CBTC would produce seven premieres in its final year of operation). 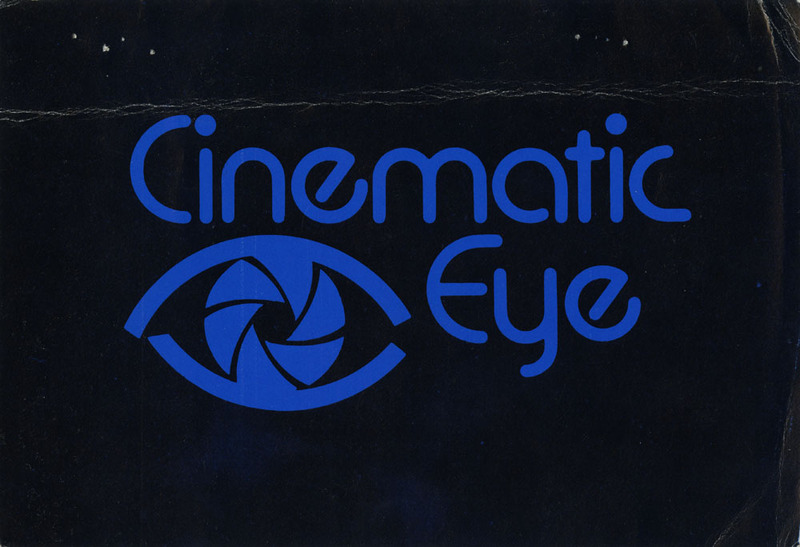 If this type of window into the Houston performing arts community is of interest, do check out the finding aid for the CBTC or window shop some of the other collections of related materials. When you are ready to visit, feel free to drop us a line or just drop in. The following comes to us courtesy of Alison Clemens, exiting Houston and Texas Archives Fellow here at the University of Houston Special Collections. This farewell is bittersweet as we will certainly miss Alison’s insight and expertise. However, our loss is Yale University’s gain and we wish her all the best in her new position with the Beinecke Rare Book & Manuscript Library. I joined the staff here in Special Collections in August 2012 as our Houston and Texas Archives Fellow. This was my first professional position as an archivist, as I’d graduated from the University of Texas’s School of Information (iSchool) in the summer of 2012. I was thrilled to join the staff here at UH, and I was excited to work with the outstanding materials in Special Collections and learn more about the vibrant history of Houston. My time here has been very rewarding, and before I leave UH to move on to my new, permanent archivist position, I wanted to have the opportunity to look back over my tenure and share and reflect upon some of my most memorable experiences. I started my tenure by conducting a survey of our collections, which served two important purposes. First, such surveys allow us to figure out the best way to prioritize collections for projects like additional description and digitization. Second, the survey let me dive into our collections and get a real feel for the treasures we have here. The focus of my fellowship has been “processing” archival collections, or organizing and describing them to make them available for use by the scholarly and local community. I love processing for a couple of reasons. First, I gain a deep satisfaction from handling primary source materials and seeing how history is embodied in artifactual remnants. Second, processing allows me to spend my time researching a broad variety of subject areas, depending on what collecting I’m working on. I split my time at UH between processing materials in our Houston and Texas History Collections and our Houston Hip Hop Collections. This meant that I worked with materials ranging from early Texana, including land grants issued to the original Anglo settlers of Texas by Stephen F. Austin, to a gray tape created by DJ Screw. The end goal of this all of this work has been to properly care for the materials and ensure that they’re available for research and use for years to come. I also greatly enjoyed working on departmental outreach projects, like piloting our Brown Bag Presentation Series, for which I presented on our Texas Music Collection. This presentation allowed me to share the riches found in our collections with library staff members, as well as online viewers. My fellowship also afforded me excellent support in developing my knowledge of evolutions and trends in the library and archives fields. 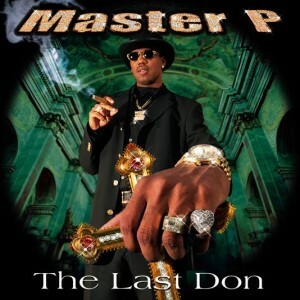 I attended classes on working with digital materials at Rare Book School at University of Virginia and through the Society of American Archivists, and I was able to bring my newfound knowledge back to UH to assist with managing digital hip hop album artwork in our Pen & Pixel Graphics, Inc. Records. I also gave a presentation entitled “From Flows to Finding Aids: Processing the Houston Hip Hop Collections at the University of Houston Libraries” at the Society of Southwest Archivists Annual Meeting. Overall, my fellowship has been beneficial in numerous ways. It provided Special Collections with professional level staffing to facilitate completion of departmental priorities like processing, collection management, and increasing digital library collections. 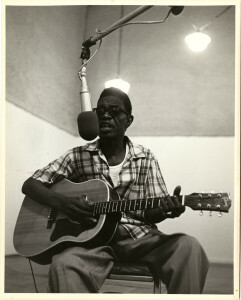 It has also helped to promote the collections at UH to a wide range of audiences. Finally, the fellowship has provided me with the professional development support to educate myself on the library and archives field and bring back the knowledge I’ve gleaned to help further Special Collections’ mission of preserving and providing access to our cultural history. To learn more about the collections we have, check out our website and search our finding aids database. Or, if you’d like to see some these archival materials in person, visit Special Collections! The University of Houston has long had an ambitious and experimental thread running through its history. Our University Archives are a wonderful resource for tracing that history, as they document both the victories won and the challenges overcome. Of particular interest is the concept and experiment of the Open University program. In the 1970s, the University of Houston and a small handful of other U.S. universities attempted to implement a concept being established in the U.K. In an attempt to increase access to higher education, the British government sought to wed the resources of the BBC with a new university concept to target those interested in distance learning and pursuing higher education on a more flexible schedule. The non-traditional student and students with disabilities became the natural fit for this new concept. The University of Houston, with its on-campus resources of KUHT and KUHF, as well as its long-time commitment to increasing access to higher education, seemed a fertile ground for this experiment to take root stateside. The Open University Records contain correspondence, reports, program information, workbooks and classroom supplements that serve to document the implementation of this goal. Trends in education have a tendency to ebb, flow, and often cycle back. While the Open University is still going strong across the pond, it is not terribly common to hear the term “Open University” tossed about these hallowed halls of academia. However, as evidenced by the recent announcement of the partnership with Coursera and the long-running success of UH’s Distance Education program, that legacy of delivering higher education via non-traditional means to non-traditional students has remained a constant. 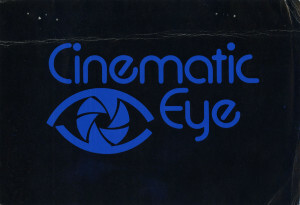 If studying trends in education is of interest to you, or if you simply want to look through the class materials for “Anyone for Tennyson?” and “Cinematic Eye,” browse the finding aid for the Open University Records or come visit us when you have a moment.